In this video, Al and Edie pull it up a notch and demonstrate very leadable turn patterns and combinations that will blow your mind. The patterns are done in what is termed “slot” dancing, with the audience, or casual observer in mind. Certain moves like the Copa and Cross Body Leads are taken to an entirely new and stylish level. 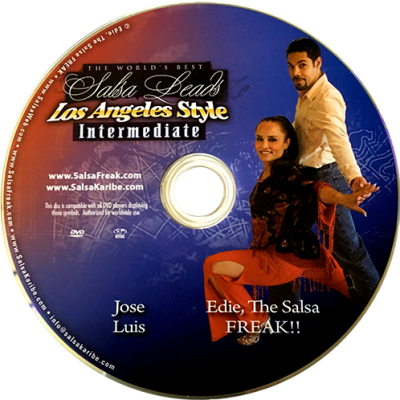 Intermediate level 2 emphasizes their new Millennium-brand style of Salsa.